Brett Wilson, Adobe Advertising Cloud vice president, said: “We believe deeply that transparency can benefit everyone in the digital advertising industry, not just marketers. The initiative builds on previous campaigns by Adobe to bring marketers increased control and transparency. The partnership looks to make all fees – including some that were previously undisclosed – fully transparent and comes at a time when when suppliers are actively looking to increase transparency around auction dynamics passed to buy-side partners. The participating partners include DoubleClick Ad Exchange, Oath by Verizon, OpenX, PubMatic and The Rubicon Project. Last week the software company also launched the Adobe Advertising Cloud Mobile App to monitor cross-channel advertising campaigns. Adobe’s internal digital advertising team began testing and using the mobile app this quarter. 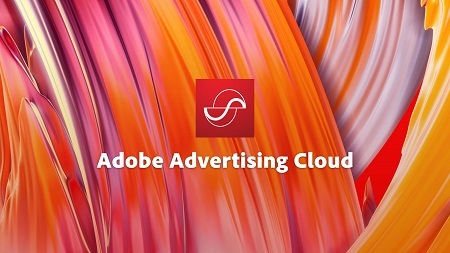 Available for free to current customers on both Android and iOS, Adobe Advertising Cloud’s mobile application enables marketers to stay connected and manage their cross-channel advertising campaigns on-the-go from anywhere in the world.